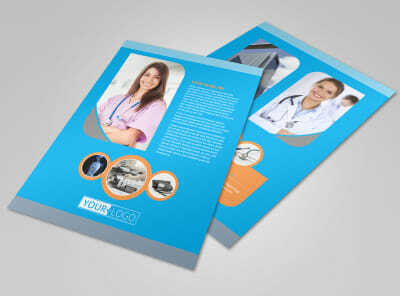 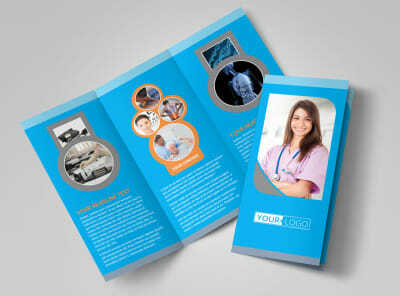 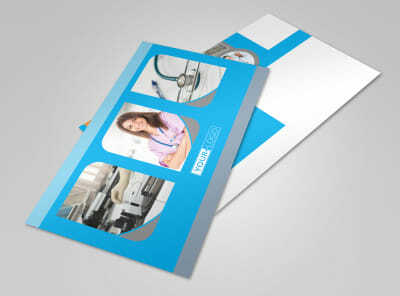 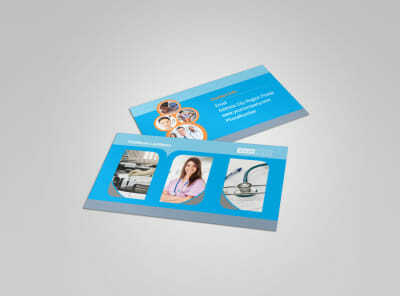 Customize our General Medical Service Flyer Template and more! 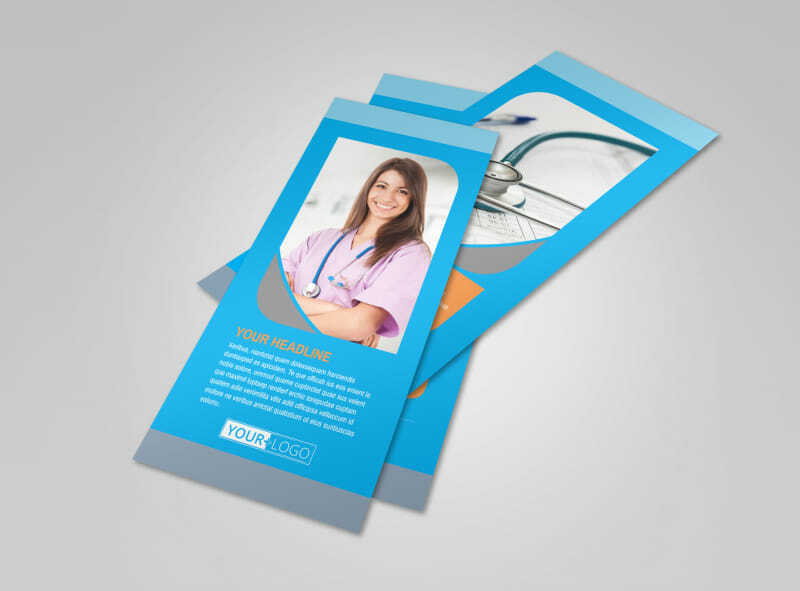 Let prospective and long-time patients know about an upcoming flu shot promotion, addition to your provider staff, or some other newsworthy event with general medical service flyers. 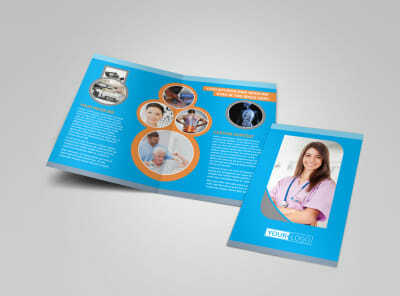 Bring your flyer to life with a few mouse clicks and our online editor. 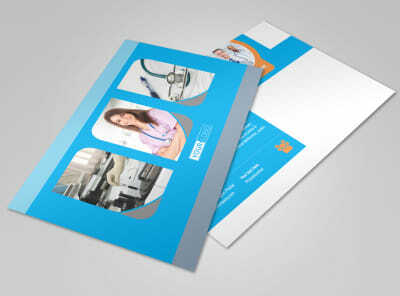 Add a color scheme and layout, upload photos or artwork, and use custom text to get your message across. 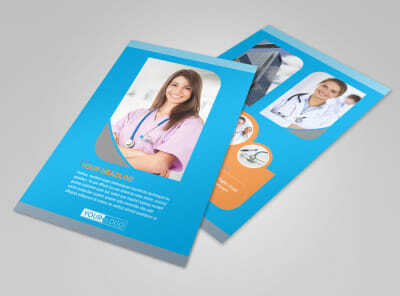 Begin the design process now and get printables in hand in no time!